Of course, the hilarity of this comic is that Calvin followed his teacher’s instructions literally—he invented his own words. If one considers that language consists of shared words with contextual meaning, instructing someone to use his or her own words to communicate seems nonsensical. We must use others’ words; otherwise, we’d be unable to communicate. It’s how we piece these words together that makes our writing creative and original. But piecing together words creatively and originally can be daunting for non-native English speakers for whom English is a second (or third or fourth) language, especially those whose cultures do not emphasize authorship and intellectual property. Even an author who is notified that he or she has plagiarized may have trouble understanding the rationale behind the accusation. How, then, to explain a fairly complex topic like plagiarism to authors who have different cultural backgrounds? 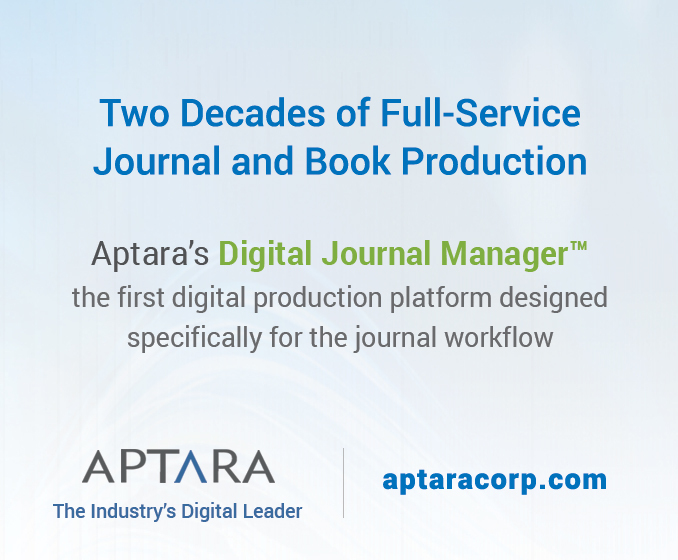 One strategy is to become more adept in the author’s cultural context. To do that, we’ll begin by discussing how communication practices differ among cultures. Next, editors and educators share their best practices for communicating effectively with authors. In the late 1970s, anthropologist Edward T Hall introduced the terms high-context and low-context cultures to describe intrinsic differences in cultural communication.1 Although that framework is now considered archaic and simplistic,2 it’s still a helpful paradigm for understanding communication among different cultures. High-context and low-context cultures tend to differ in their web design preferences,2 which can affect readers’ comprehension of online instructions for authors. Web pages in low-context cultures tend to be linear and have large amounts of text; readers access information easily by scrolling down a page. In high-context cultures, web pages feature animations and layers; readers must expend effort to find information by clicking on tabs and layers. So what’s the ethical, culturally sensitive editor to do when confronted with plagiarism? Attribution norms may differ among communities, but editors should maintain ethical publication standards that are appropriate for their journals (refer to the Committee on Publication Ethics [COPE] for guidelines6). Following are some editors’ and educators’ best practices for communicating effectively with authors. The topic of plagiarism is complicated, but instructions for authors should not be. Use short, clear sentences, and make your expectations explicit, such as whether direct quotations are allowed. Consider providing author instructions in multiple languages. 2. Say it with pictures. Another consideration is web design. Because high-context cultures prefer web pages with interactivity and layers,5 pages with author instructions that are linear and text heavy may not be effective for a diverse audience. Consider that viewer engagement decreases the likelihood that viewers will breeze past long lines of text. Known by many as “the plagiarism lady”, Rebecca Moore Howard is a professor of writing and rhetoric at Syracuse University. She suggests placing guidelines on ethical publication standards higher up in instructions for authors. 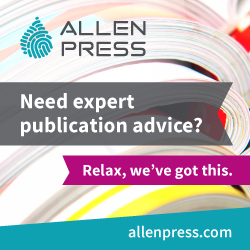 “Author guidelines need to highlight the questions of authorship and intellectual property,” she stated. If ethical guidelines are higher up in the instructions, authors are less likely to miss vital information. If inadequate paraphrasing seems to be a trend, consider selecting peer reviewers who are experts in the field’s literature, suggests Moore Howard. Such peer reviewers can identify inadequate paraphrasing that might be missed by plagiarism-detecting software programs, such as Turnitin and iThenticate, which typically detect verbatim wording. 7. Lay off the blame. Blum recommends that editors and peer reviewers use an educative tone when communicating ethical standards, rather than a tone that’s judgmental or moralistic. Don’t assume that native English-language scholars fully understand plagiarism, warns Howard Browman, a principal research scientist at the Norwegian Institute of Marine Research. Browman has received numerous articles from authors in the United States and the United Kingdom who breach publication ethics by self-plagiarizing, duplicating publications, and failing to cite government and institution sources. 9. Allow their own words. 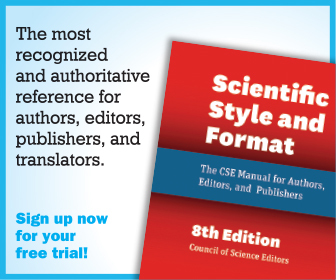 According to Gastel, authors from high-context cultures may be reluctant to query editors even if the author instructions are unclear.5 Questioning an editor may be considered a sign of disrespect. She suggests alerting authors that questions are not disrespectful but instead ensure integrity of a publication. AuthorAID is a nonprofit organization devoted to helping researchers in developing countries publish their work in English-language journals. Authors can find a wealth of educational materials in AuthorAID’s online resource library: www.authoraid.info/en/resources/?topic=Publication+ethics+and+etiquette. 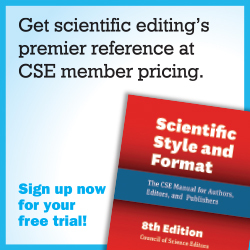 An editing and publication support services company, Editage posts educational articles on scientific writing and publication ethics for authors on its website: www.editage.com/insights/plagiarism#. Enago, an English editing and proofreading service for authors for whom English is a second language, publishes informative articles related to plagiarism for both authors and editors: www.enago.com/blog/?s=plagiarism. Although it is targeted mainly at American undergraduate students, this plagiarism tutorial from the Indiana University Bloomington School of Education can benefit researchers as well: www.indiana.edu/~istd/test.html. Sincere thanks to Susan Bloom and Rebecca Moore Howard for phone interviews, Donald Samulack and Howard Browman for email communications, Barbara Gastel for sharing her unpublished work and reviewing a draft of this article, and the wonderful CSE listserv community. Hall ET. Beyond culture. Garden City (NY): Anchor Press; 1976. Wurtz E. Intercultural communication on web sites: a cross-cultural analysis of web sites from high-context cultures and low-context cultures. J Comput-Mediat Comm. 2005;11(1):274–299. Hofstede G. Dimensionalizing culture: The Hofstede model in context. ORPC. 2011;2(1). Samovar L, Porter R, McDaniel E. Communication between cultures. Belmont (CA): Wadsworth/ Cengage Learning; 2010. Gastel B. Cross-cultural issues in the ethics of biomedical publication. Unpublished manuscript; 1997. Committee on Publication Ethics. 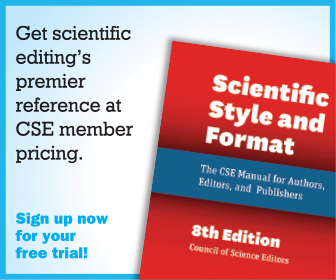 Code of conduct and best practice guidelines for journal editors. publicationethics.org/files/Code%20of%20Conduct_2.pdf [accessed on 14 September 2015]. Samulack D. Tips and strategies—observations from the field. Presented at: CSE annual meeting; 2–5 May 2014; San Antonio, Texas. Stevenson W. Role of an editor in combating plagiarism by ESL authors [blog]. Enago blog. 1 December 2011. www.enago.com/blog/role-ofan-editor-in-combating-plagiarism-by-esl-authors/ [accessed on 15 September 2015].